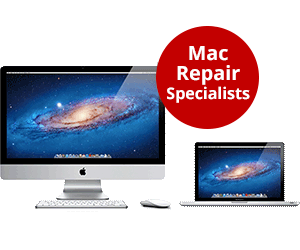 Professional and quality repairs to all models of Apple computers. We excel at what we do. 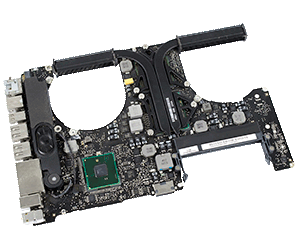 All leading makes of laptops and computers repaired. We excel at what we do. BITS has many years' experience in the IT Support sector. 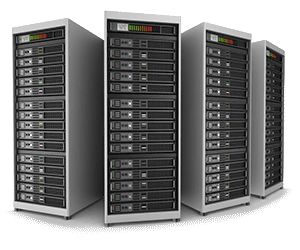 We are supporting tens of local businesses for all their IT needs. 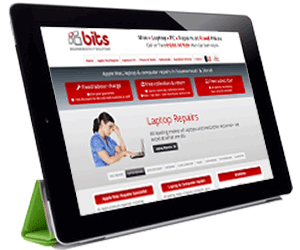 Our mobile phone & tablet repair technicians have many years of experience . 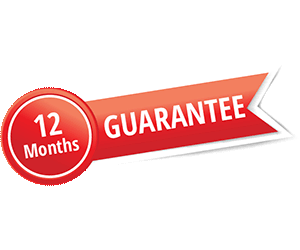 6 months guarantee. 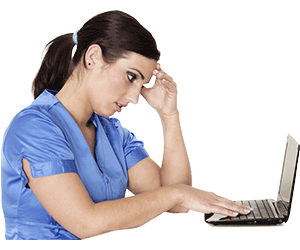 Recover your essential data from broken USB memory sticks and faulty hard drives. 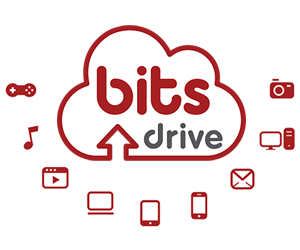 Never lose your critical data again... bitsdrive keeps your precious files safe and gives you access to them anywhere. 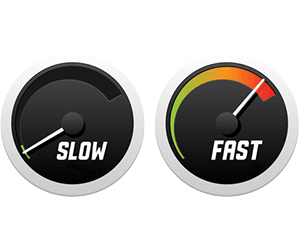 Slow Mac, Laptop or PC? We can improve its performance and get it back up to speed. Skilful assessment of the problem. We perform repairs down to a component level to give you the best price. Great service, fantastic customer relations, especially the chocolate bar! Picked up and delivered as pre- arranged and kept informed of progress of repair, so no nasty surprises, would definately be very happy to use again, many thanks. I can't fault the service - courteous, helpful, incredibly prompt in collection, rang to explain slight delay with post over Easter period, returned laptop looking and working like new with a bar of chocolate to put the icing on the cake! Excellent all round - I will use them again. Problems with my hard disk on my Mac meant I was going to lose everything, and my backup disk drive was also damaged. 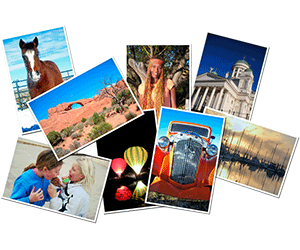 Bournemouth IT Solutions dealt with it quickly and efficiently and were very helpful. All my data was saved. Amazing service! Communicated the problems directly and clearly, and made sure I was aware of exactly what needed to be fixed and how much it would cost. I wouldn't go anywhere else - best customer service!! BITS follows the golden rule for customer satisfaction, under promise over deliver. Awesome service, very fast and quality work. Great communication, can't ask for more. Will use again for any PC emergencies! Excellent and polite service. My problem was diagnosed and sorted immediately. Will have no hesitation in using this company again. I can recommend this company to anyone.